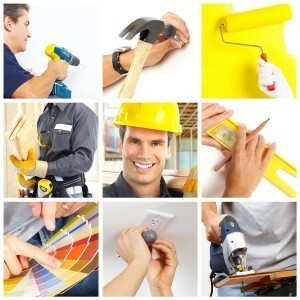 Handyman services in London is one of our speciality as well. Due to the lack of time not many people manage to keep their home clean and tidy, especially when it comes to paying attention to small jobs that may be the beginning of a larger problem. These jobs not only require time, but also need a certain amount of skill, something that everyone may not possess. Therefore it is necessary to have a handyman service on hand so that your jobs are done skilfully and on time. Handyman services are generally a part of larger cleaning companies. These services include individuals who have special skills to manage small household tasks in a professional manner. These services are a big advantage to many homes and offices. Any time you notice a problem that needs to be looked at, you can call for these handyman services to tackle the job for you. Please contact us for more information about our handyman services on 020 8884 9142.